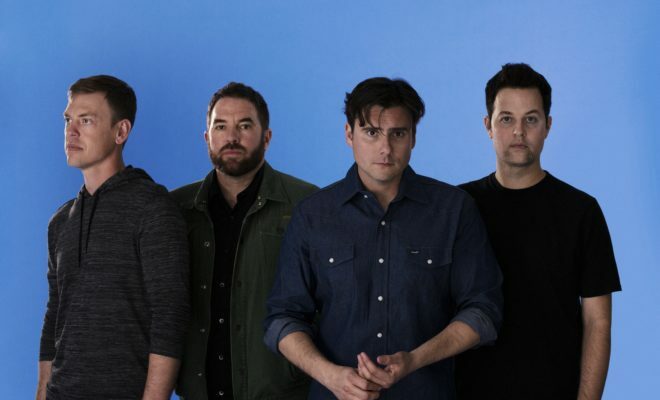 Arizona’s rockers Jimmy Eat World are returning with a new single and an album announcement to top it off! 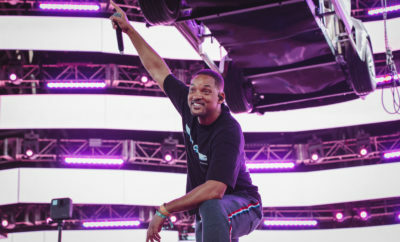 “Sure And Certain” and “Get Right” have both been recently released and are from the band’s tenth studio album, Integrity Blues set to drop on October 21st via RCA. Listen to “Sure And Certain” below and get amped for another Jimmy Eat World album- it’s been almost three years! ← Previous Story The Summer Set’s Made For You Tour Setlist Is Chosen By You! Our KROQ Almost Acoustic Christmas playlist!